Boaz Michael briefly addresses the importance of relating to the Jewishness of Jesus, and how this understanding is foundational to our relationship with God. Understanding the Gospel in its original context. A synopsis of an upcoming episode of the new First Fruits of Zion television show: A Promise of What Is to Come. A Jewish reading of a well-loved story from the gospels. Discover more depth in the story of Yeshua's birth when we read it in a Jewish context. In the Gospel of John, Yeshua defended himself against a blasphemy charge by appealing to an obscure Jewish interpretation of Psalm 82. Learn from D. Thomas Lancaster how Caligula, one of the Roman emporors, almost fulfilled the apocalyptic prophecies of Daniel. What exactly is Chanukkah? Learn more about this Jewish holiday and how non-Jews can relate and even participate in it in a meaningful way. Sometimes the shortest verses in the Bible can be some of the most illuminating and perhaps even the most powerful. The eight-day festival of Chanukkah begins each year on the twenty-fifth day of the biblical month of Kislev. Learn about the amazing background to this story of war, bravery, persecution, miracles, dedication, and enlightenment. 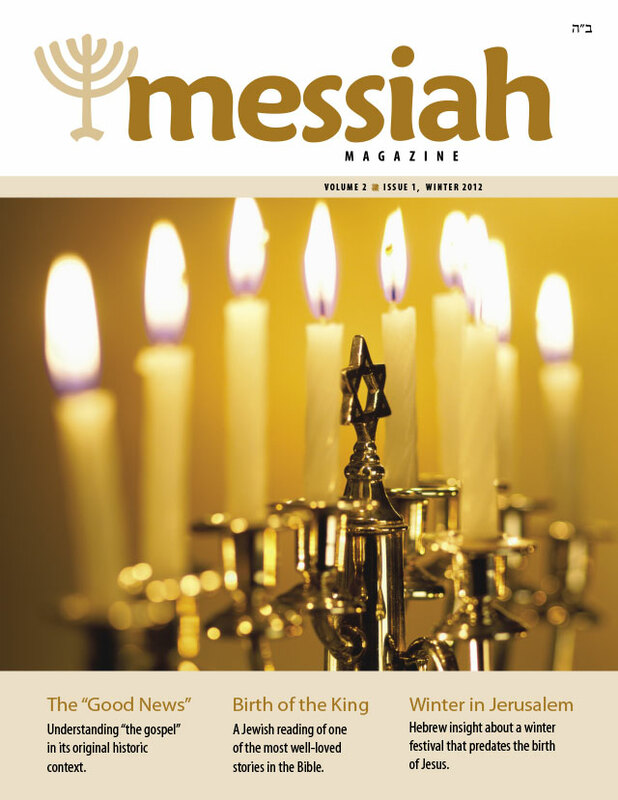 Chanukkah isn't the only winter holiday relevant to the Messianic world. What about Christmas. While it is important to refrain from desecrating God’s name by imitating the worship of false gods, it is also important to maintain a healthy and positive relationship with one’s family. 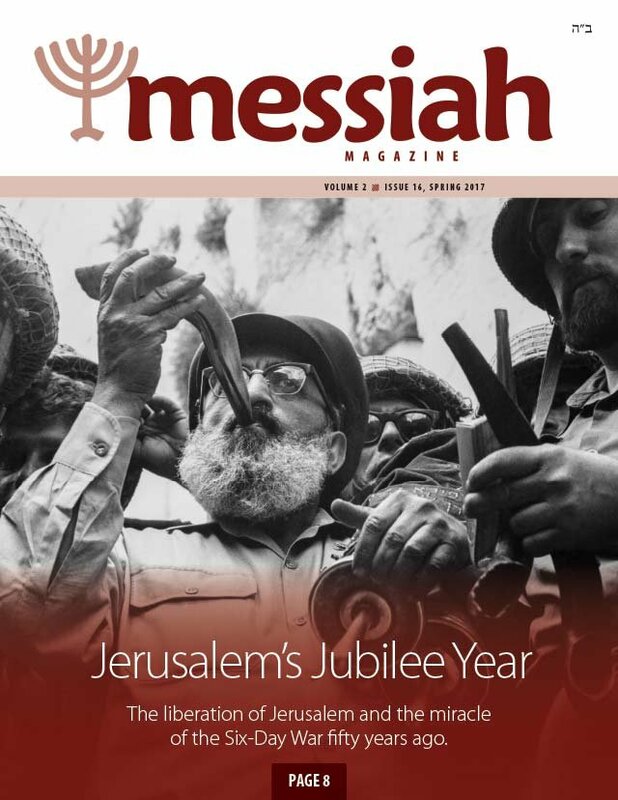 A review of a great new book published by Vine of David, exploring the names of Messiah in Jewish Sources. Exploring the Jewish Foundation of Christianity, an extract from the first lesson of the HaYesod discipleship program. Kids, have some fun while you discover the 'mysterious festival' by looking up clues in the Bible and playing word games! Answering your everyday Messianic questions. In this answer we explore the difficult verse in John 1:17.